Welcome to Eric Longpré & Leila Nourishad's site from Re/Max. 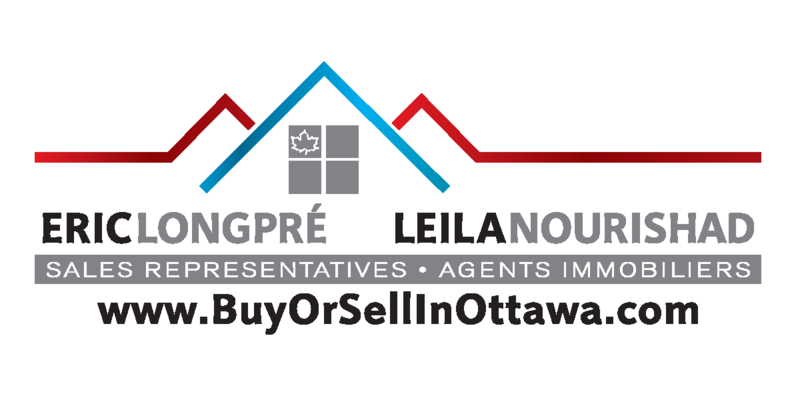 Welcome to Eric Longpré & Leila Nourishad's web page from Re/max Core Realty Inc, your source for Ottawa real estate. If you own real estate that you're thinking of selling, We would be happy to provide you with a FREE Home Evaluation. Whether you are buying or selling a home, hire someone like us, who wants to earn your business for today & tomorrow. We invite you to contact us as we would be happy to assist you with this important transaction.